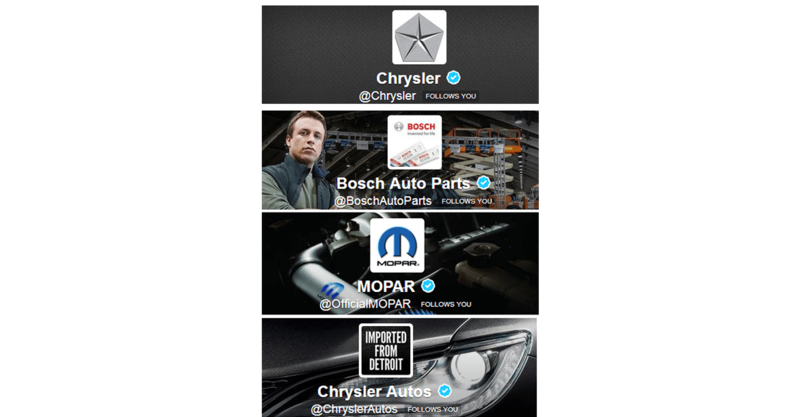 Dealerships need to take advantage of online communication by way of Social Media. The world of information happens so quickly, and those not ready to adopt it can fall behind if they are not reaching their customer base. Customers are online most of the day. According to Google, people check their phone over 180 times per day. Social Media updates could be part of that. Dealerships can take advantage of this mobile trend and MXS Solutions can show you how. 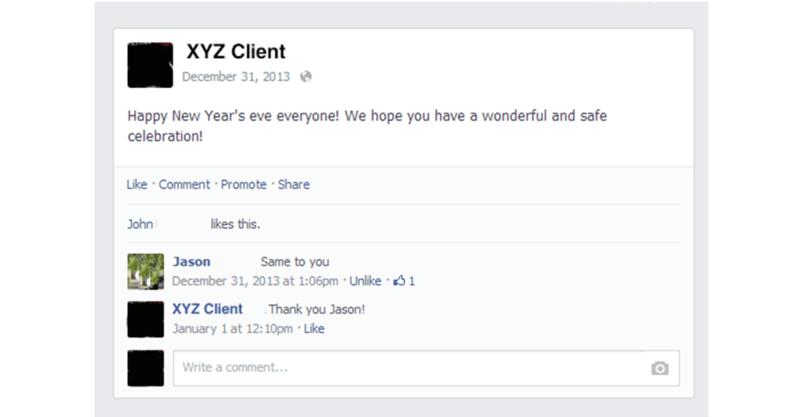 Simple interactions such as these help to build community between you and your clients. 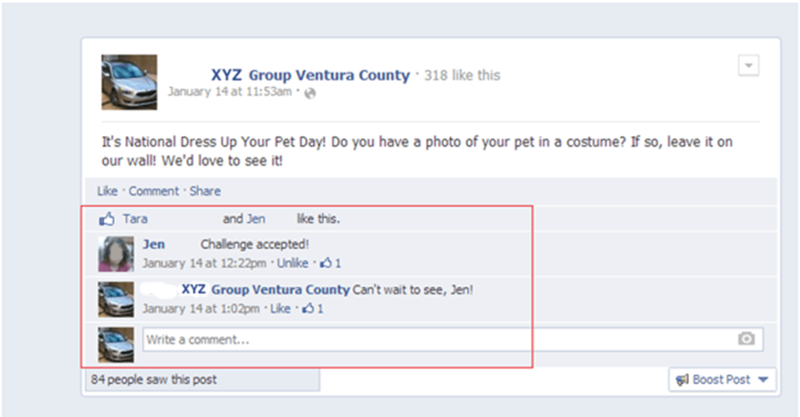 So respond to the customers! 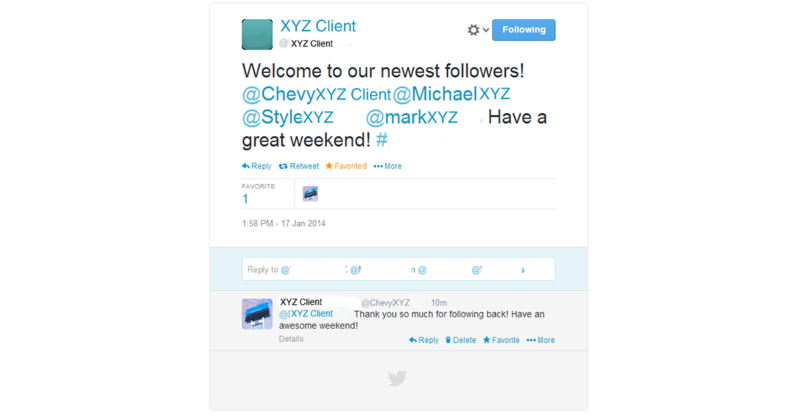 See Some examples below of MXS and Dealership Interaction via Social Media.